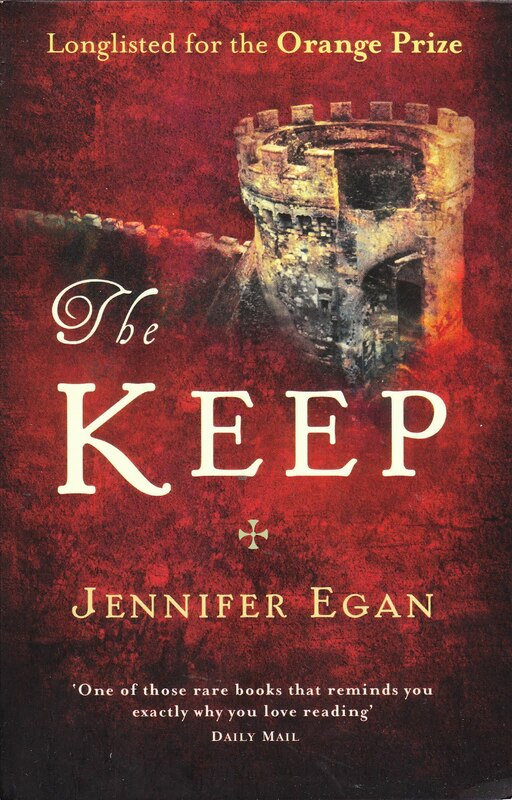 Then there are books like Jennifer Egan’s The Keep, which make we want to give up writing because nothing I could ever produce would come close to the genius of this book. The Keep has more levels than Scientology, and I was awed by the way Egan manages complex storylines and plot points. The Keep begins as a gothic horror novel with a literary bent ala Joyce Carol Oates or Edgar Allan Poe. But soon, we learn that it’s a story-within-a-story. The primary storyline is actually the product of an inmate in a prison writing group (or is it more real than that?). I often find metafiction horribly pretentious, but in Egan’s hands this device achieves a deeper complexity of character. The “fictional” tale is almost a confession, or at least catharthis, and the way the two narratives play off each other creates unbearable tension. Finally, Egan includes a third narrative that completes the cycle of co-dependency that runs through the novel. Ultimately, this is a story of identity, exploration and imprisonment. What is real or not real doesn’t matter much. The question to answer is: What do we do with the demons that haunt us? Or rather, Where do we keep them? The best part is that Egan leaves these questions (and these narratives) half answered. There are no neat, tidy endings. No sunsets, no profound philosophical conclusions. There are only troubled, complex people in turn confronting and running from their ghosts. For a book with so much surrealism, the lack of resolution at the finish gives it a stunning verisimilitude: Did we really believe we could ever completely outrun our ghosts? At the end, I wanted the story to go on and on, which is the magic of any great novel. It leaves you imagining the characters as real people and you want to know how they turn out. Interestingly, there is a film version in the works. I’m not sure the narrative will hold up because of the limitations of cinema, but it will be worth a look. Just be sure to read the book first.